PCBWay’s sponsorship program is still ongoing. 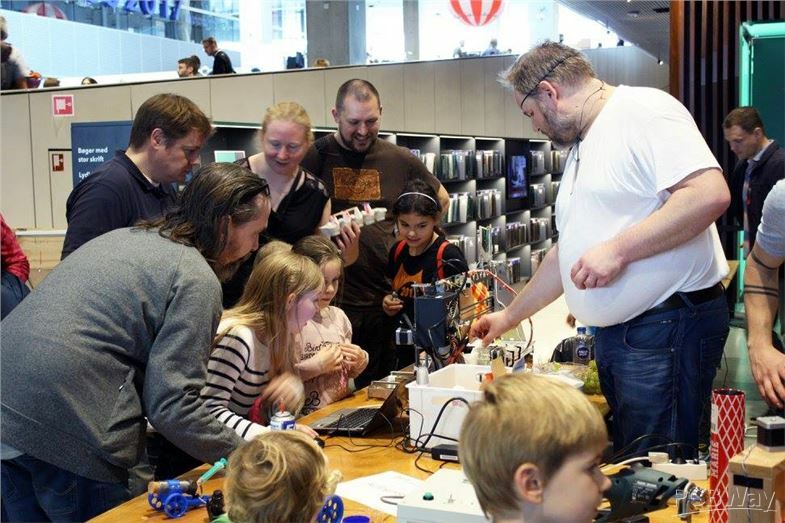 Today, let's take a look at the only Maker Faire from Denmark, Aarhus Mini Maker Faire. 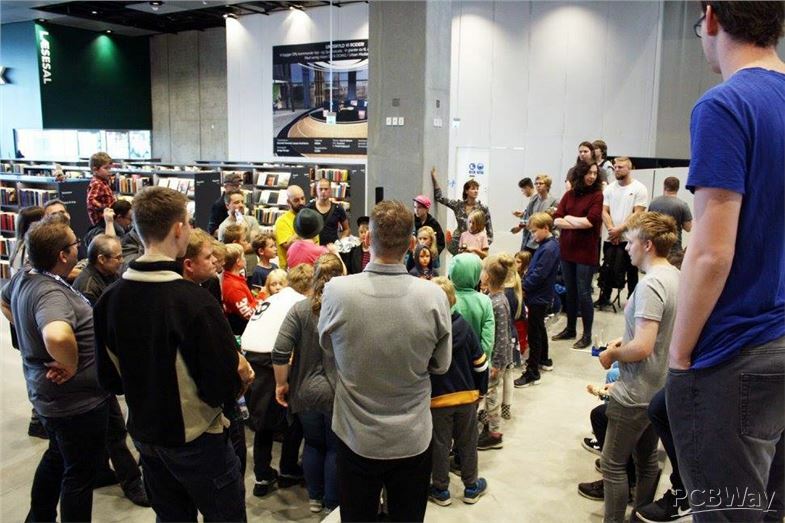 Also as a part of Global Make Faire, Aarhus MMF was founded by Dokk1 in cooperation with the local hackerspace OSAA (Open Space Aarhus) and it’s the 4th maker faire. 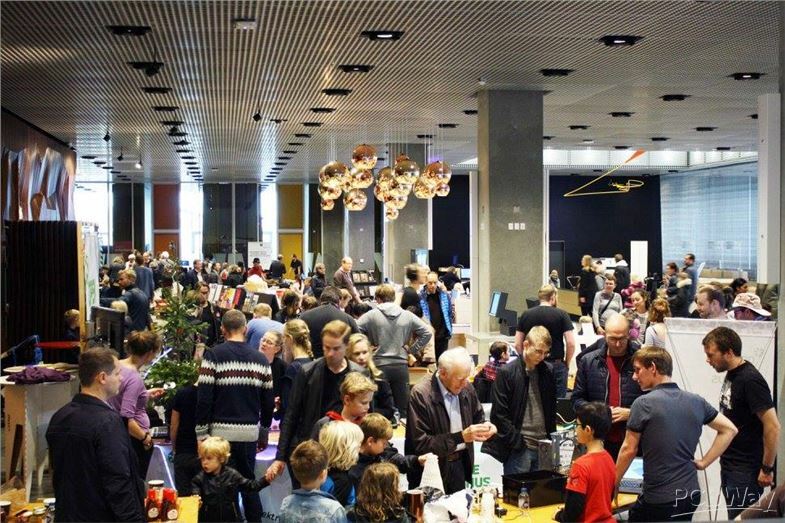 Of course, as Global Maker Faire continues to grow, this year's Aarhus MMF in Denmark also attracted a large amount of audience and makers. We are so honored to have PCBWAY participate as a sponsor. Look, this is our PCBWAY’s sponsored PCB, which is installed by engineers from Aarhus MMF, was made as each maker's badge.Obviously, this is not just a name plate, there are many modules above the board and LED lights, when in the overall operation, the effect is very awesome. 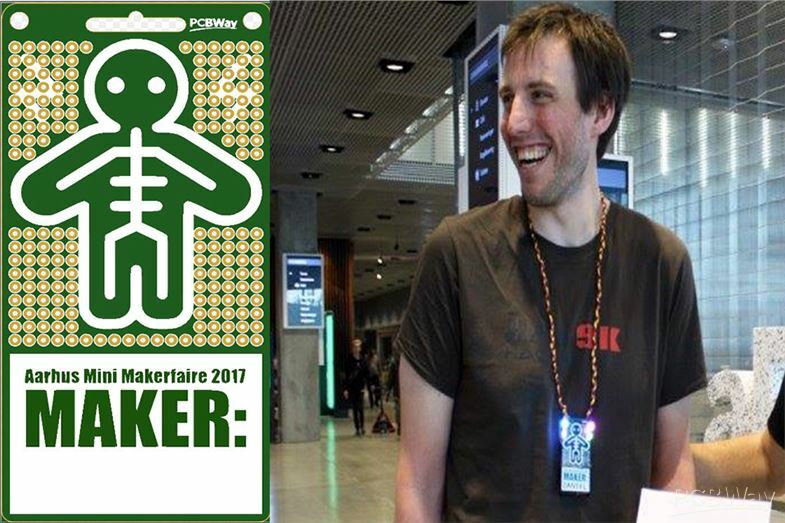 And there's one competition we sponsored by PCBWAY --- "Best Maker Booth 2017". 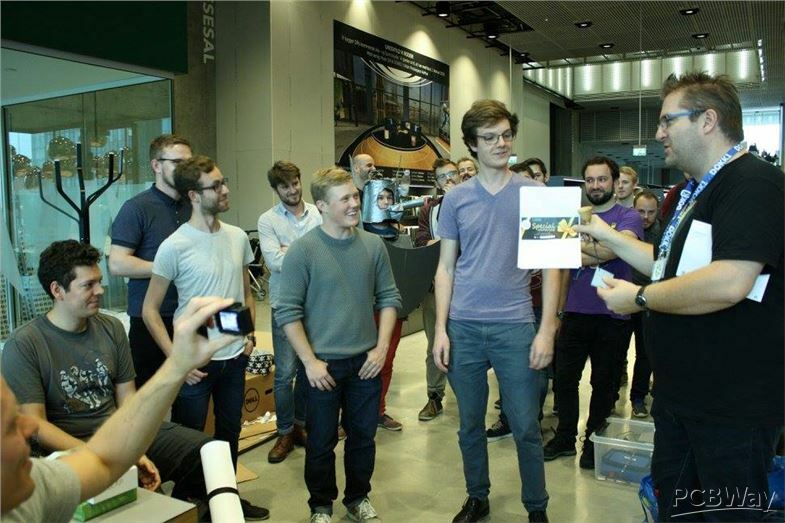 The winners are nominated by a professional engineer from Open Space Aarhus. 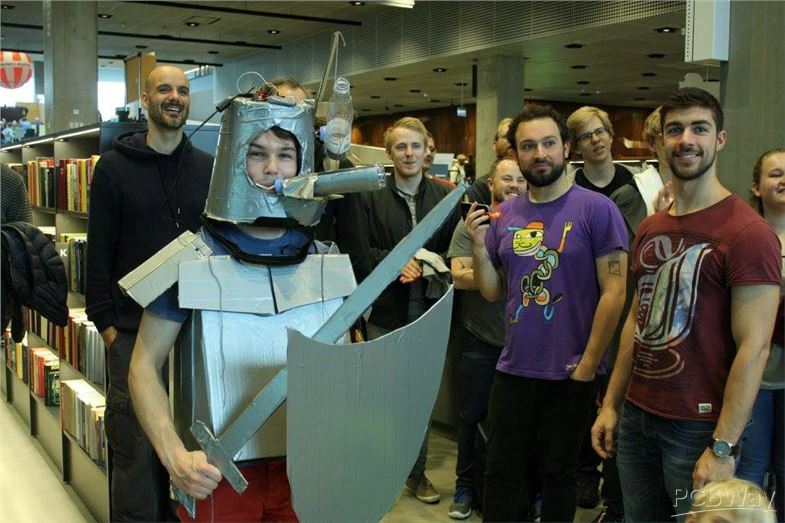 The final winner is Hal9k, AU Engineering and Daniel. Congratulations, all of you! 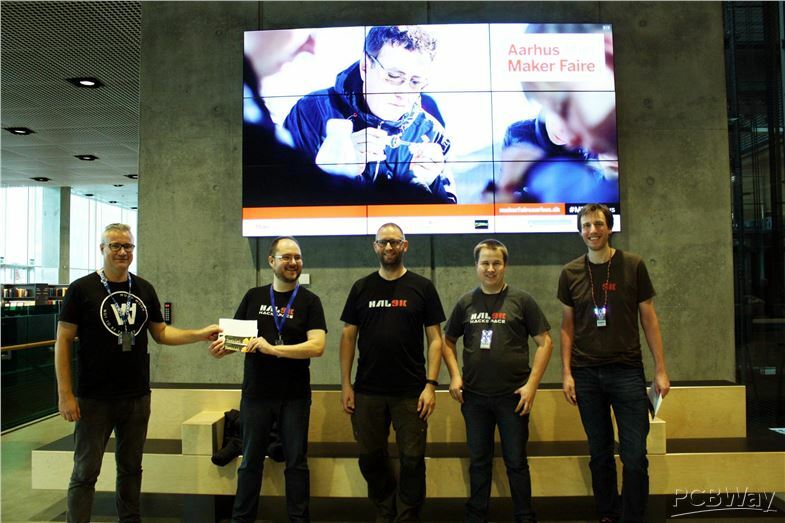 In the end, we'd like to acknowledge the organizers of Aarhus MMF, Dokk1 and Open Space Aarhus, for their day and night hard work. 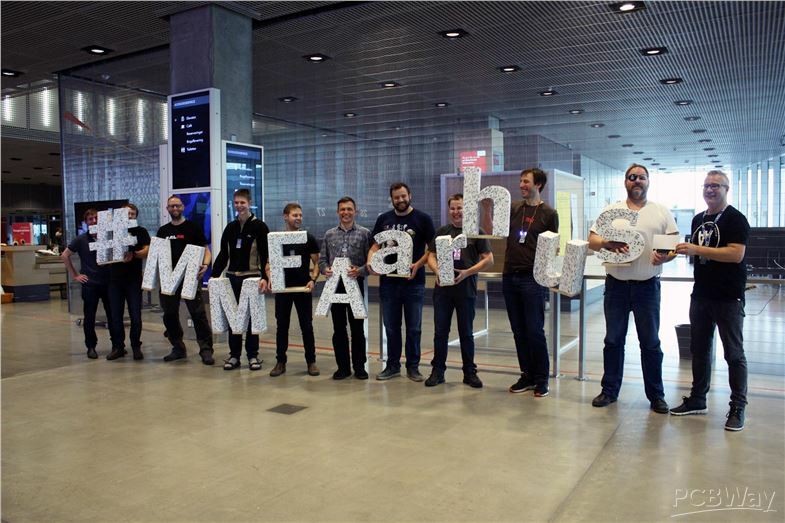 You are the persons who made it possible for us to enjoy the great show! Next：Merry Christmas! Free prototyping in PCBWay!